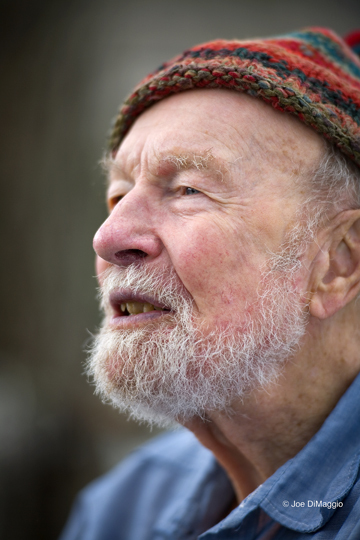 This entry was posted in People who Have Made a Difference and tagged Activist, folk hero, Folk singer, Pete Seeger, Portrait, Strawberry Festival. Bookmark the permalink. Please let me know when your next Adorama video is coming. Always look forward to your great teaching. Thanks for taking time from your schedule to answer me.